Are you looking for healthy snacks or breakfast ideas for you or your children? If so, you are in the right place! 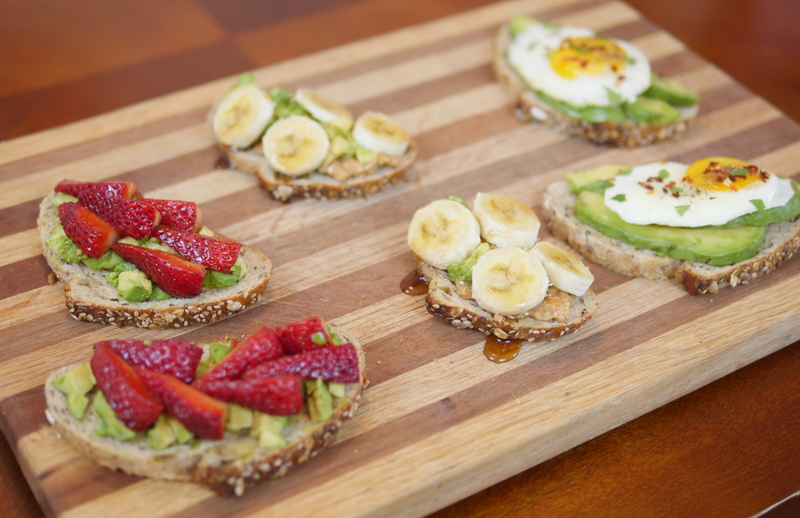 Featured today on Theresa’s Reviews, you can check out three delicious, kid-friendly avocado toast recipes. 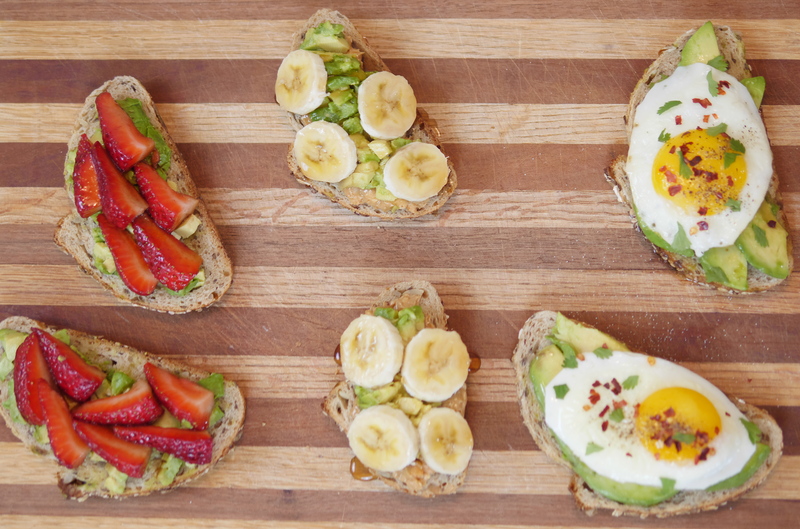 For a healthy snack or meal, these avocado toast recipes taste fantastic. Not only are the recipes simple to make, but they also have the vitamins and nutrients that you need. 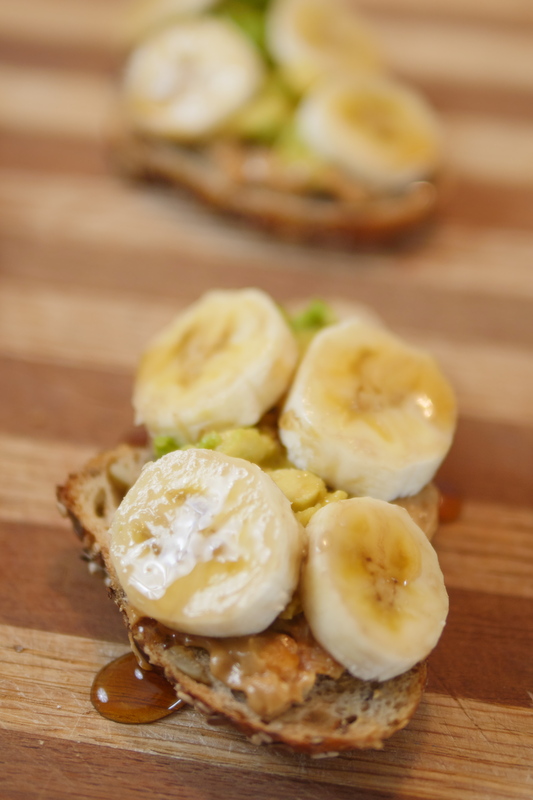 For a sweet and nutritious snack, check out this recipe for banana honey avocado toast! First, toast the bread until warm. While you wait for the bread, slice the banana and dice the avocado. Smooth the peanut butter over the bread. 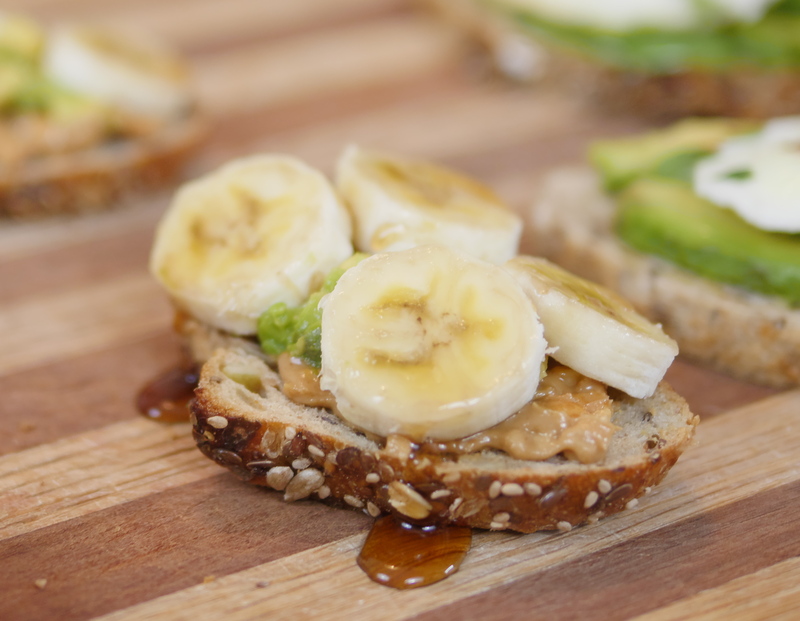 Add avocado over the peanut butter, and layer with the banana on the top. Drizzle honey over the toast to make more kid-friendly and sweet. 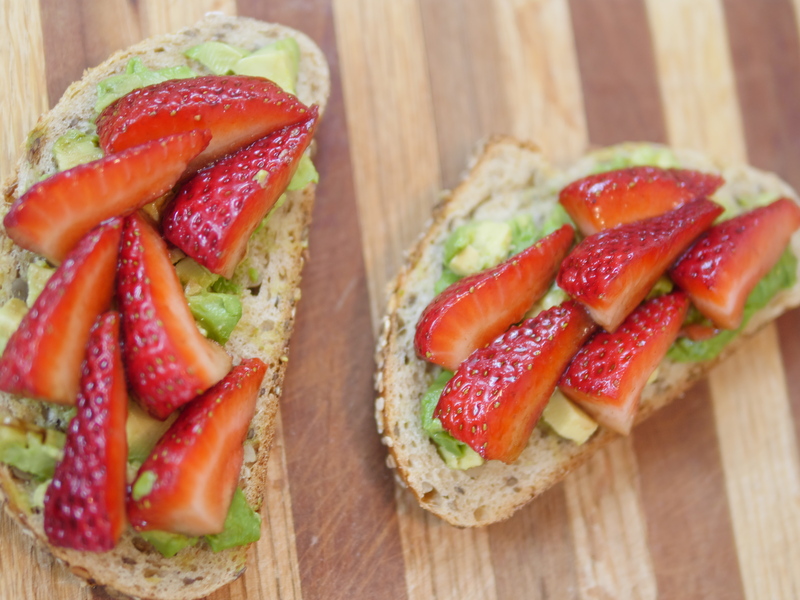 With the natural sweetness of strawberry, this balsamic strawberry avocado toast has a delicious flavor. Slice the strawberries lengthwise. In a small bowl, mix together the balsamic vinegar and coconut sugar. Place the strawberries in the bowl and stir until they are covered in the mixture. Let sit while you place the bread in the toaster. As you wait, dice the avocado. Take out the bread and add the avocado. Top with the strawberries, and enjoy! 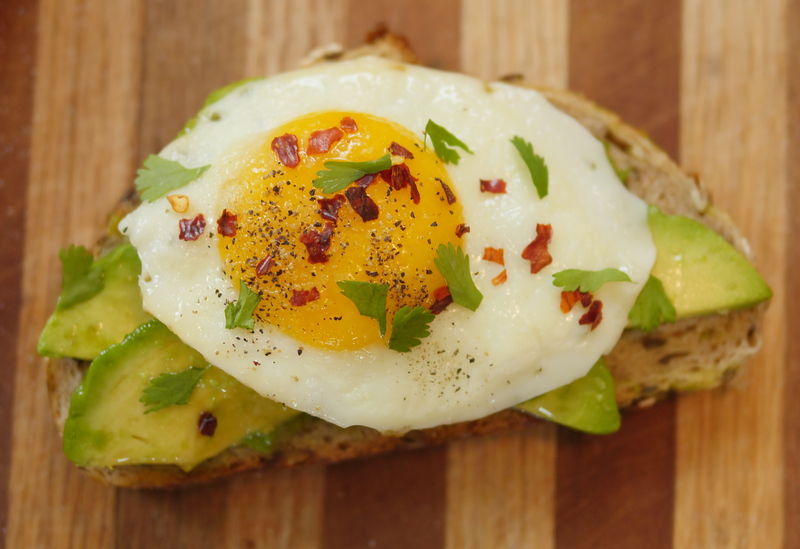 To make a savory and flavorful dish, check out this sunny side up egg avocado toast. Dice garlic and place on the bread before toasting it. While the bread warms, slowly cook the egg until the white is not runny. Slice the avocado. When the bread is done, you can remove the diced garlic for a more mild flavor, or leave on if you prefer. 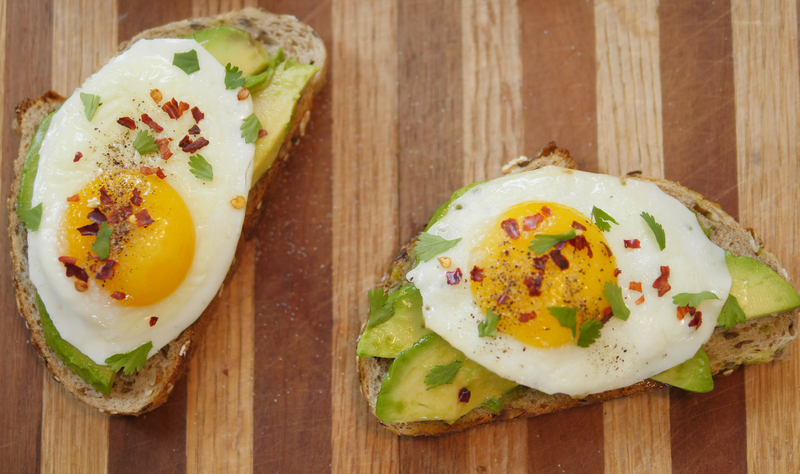 Place the avocado on the bread and add the egg. Add a dash of salt and pepper. Top with crushed red pepper and cilantro. Looking for more healthy recipes? Check out this family favorite, my Strawberry Blue Cheese Candied Pecan Salad. For more delicious, kid-friendly recipe ideas, follow Theresa’s Reviews on Facebook, Twitter, Instagram, Pinterest, and YouTube. What summer snack do your children enjoy? Share in the comments! Yum! Wish my kid wasn’t so picky with food! These all sounds delicious, we love avocados! These were fun twists on avocado toast. I grew up on avocado toast but never would have thought to combine that with fruit. My kids love cottage cheese with fruit! Any time of year but especially during the summer.